Recently I, Dee MC and Naezy were invited for the Alchemy Fest hosted by Southbank Centre in England. My first international tour as an emcee has given me an insight like never before. Being introduced to a whole new audience in the UK has made me realize something. Us, being Indians, matters to the world more than it does to us. 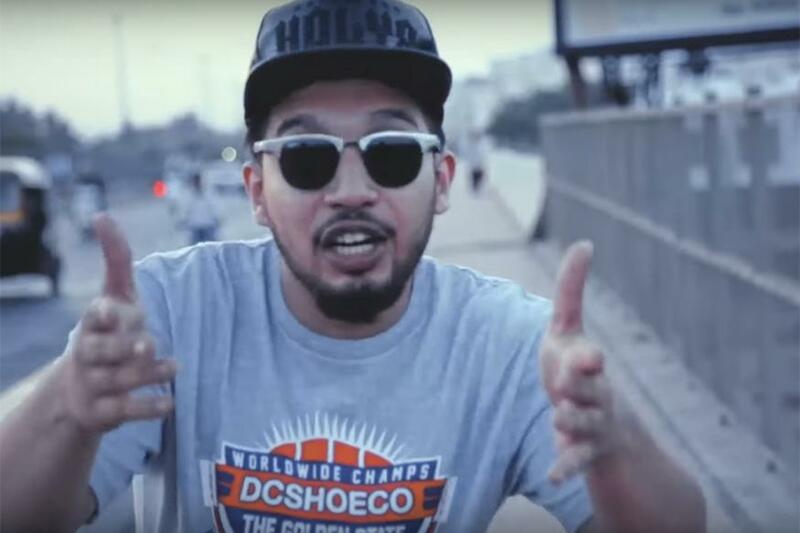 So, what does the world actually expect from an Indian hip hop artist? Just my two cents on it. From the very first performance we had in the UK, one thing was clear – foreigners love hearing South Asian languages. Despite the barrier of not being able to understand a single word, they seemed to be in sync with the vibe of our music. May it be the little samples we use, or the full length verses we write, this fresh bunch of audience is expecting to hear more of our country’s dialect. However, that does not mean that they disapprove of us rapping in English. Unlike some of the people in our own country, UK citizens don’t look down upon any kind of art form. Art is encouraged there on a schooling level. 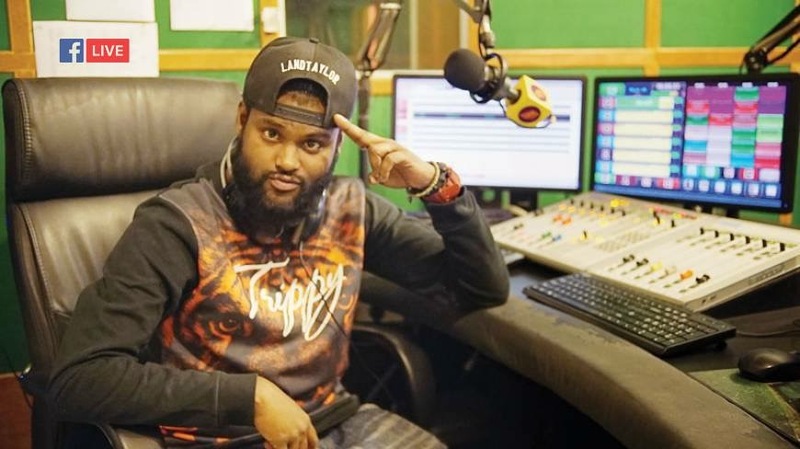 People recognize the vast number of people in South Asia who speak English fluently and respect our choice to rap in whichever language we want. However, there is a hidden desire in them to hear a South Asian emcee spit rhymes in his/her own language. Is There A Need Of Being Multi-Lingual? Much like Americans portray the reality of their lives through their music, the world wants us to reflect our country’s current situation through our music. With each track we have the power to represent our country and paint a picture for the world to see. That too in so many languages, they’ll get tired of counting! Such is the power of vocabulary bestowed upon us. Each one of us, no matter which state we are in, has the ability to convey the message in the local language. What the world wants is our own touch to the culture. Taking inspiration from the roots of hip hop and transforming it into something original of our own. More than the foreigners there, it was heartwarming to see the number of South Asians residing in UK showing their full support. The moment they heard India, Sri Lanka, Afghanistan or Bangladesh on stage, it struck a chord deep inside their hearts. Reminding them of their motherland! Another thing that I noticed was their curiosity to know how the seed of hip-hop was sowed in a country like India. That too for a female to be doing this. They wanted to know how and why? All I could say is the music and the culture inspired us. Ability of painting a picture through rhymes, that’s what made us pen our own stories. And that the scene is only budding yet, we have a long way to go. Whatever we do today goes down as the history of hip-hop in India. However, that’s a pretty big responsibility if you ask me. As hip hop artists in India, the more we grow, more the scene grows. The more we talk about and uplift each other better are our chances of surviving as an Indie genre without having to depend on the existing film industry’s music business. 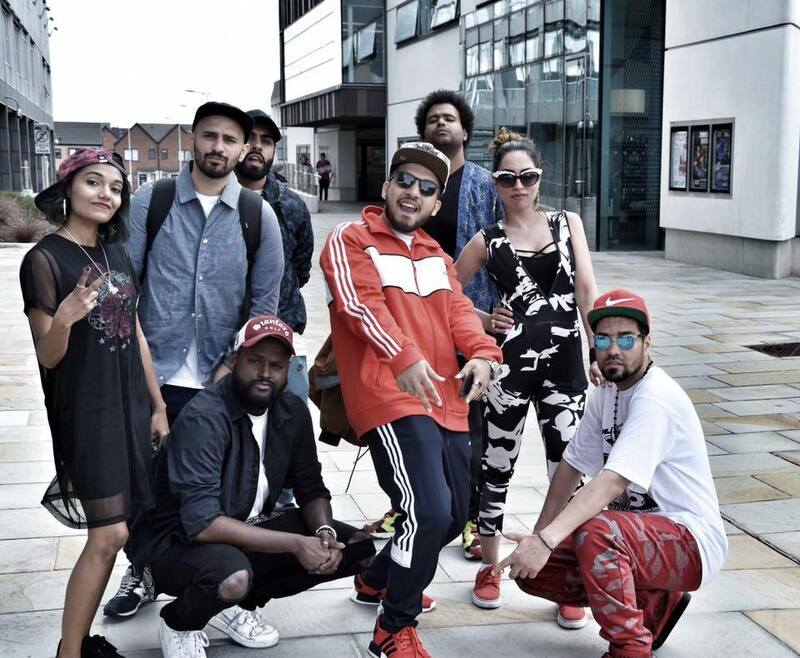 So finally, what does the world want from South Asian hip hop artists? It wants us to be us. Get inspired by our culture, speak about it, let the world know its uniqueness. For they are listening, and soon all eyes are going to be on us!